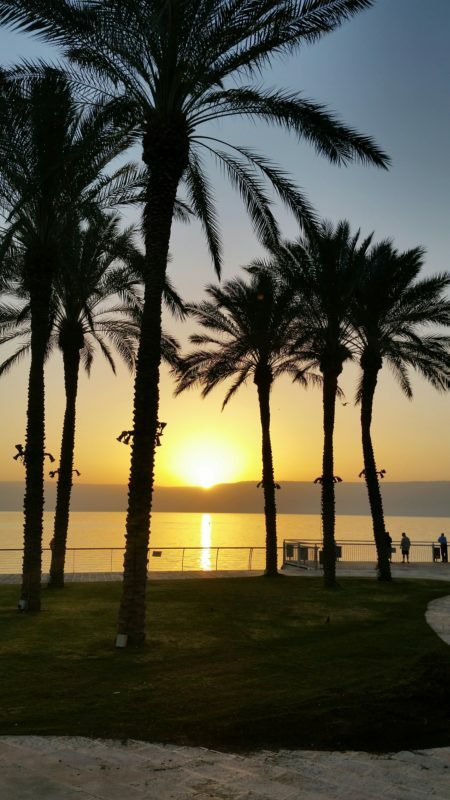 After such a wonderful experience of worshipping on the Sea of Galilee, we headed for the hotel to an amazing sunset. So special for our Lord to arrange such an amazing send off to an unforgettable time in the land where Christ launched His ministry. 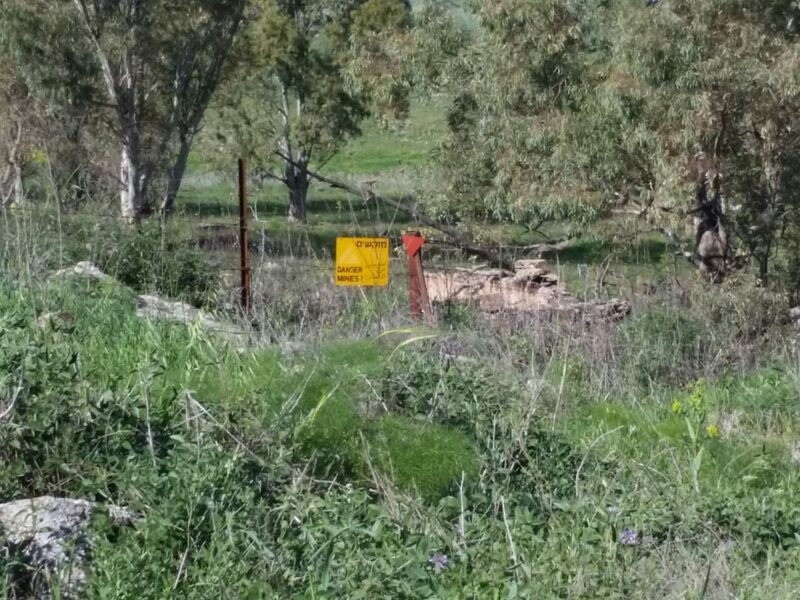 From Barbara’s baptism in the Sea of Galilee, to a 4,000-year-old gate that Abraham might have used, to a mine field. 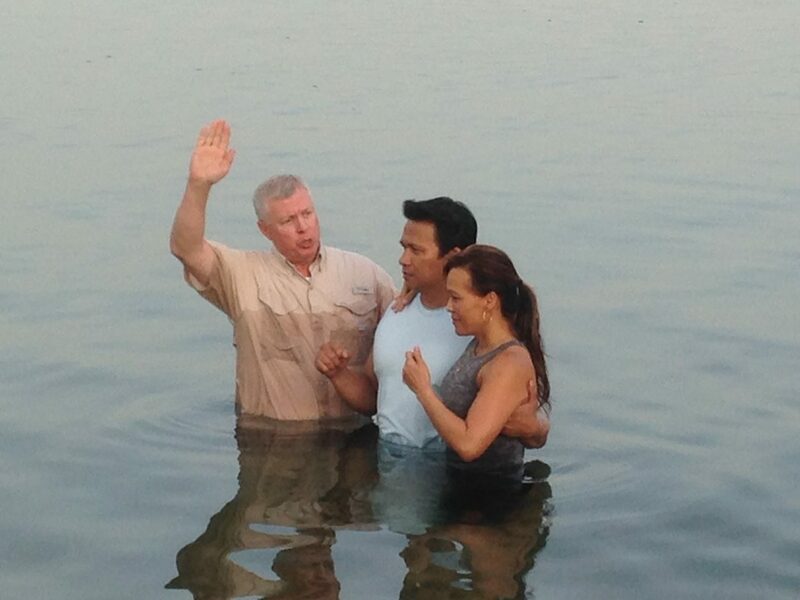 We could not imagine we might be so blessed in such a soul healing experience when we left Denver. And now we are in Jerusalem. 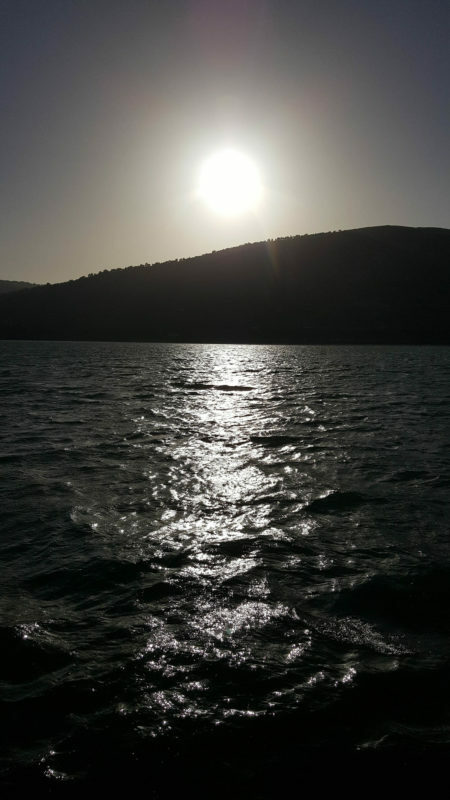 Sitting here with my beloved bride reading the psalms of ascent and watching the sun ascend over the Golan Heights and light up the Sea of Galilee before departing Tiberias. 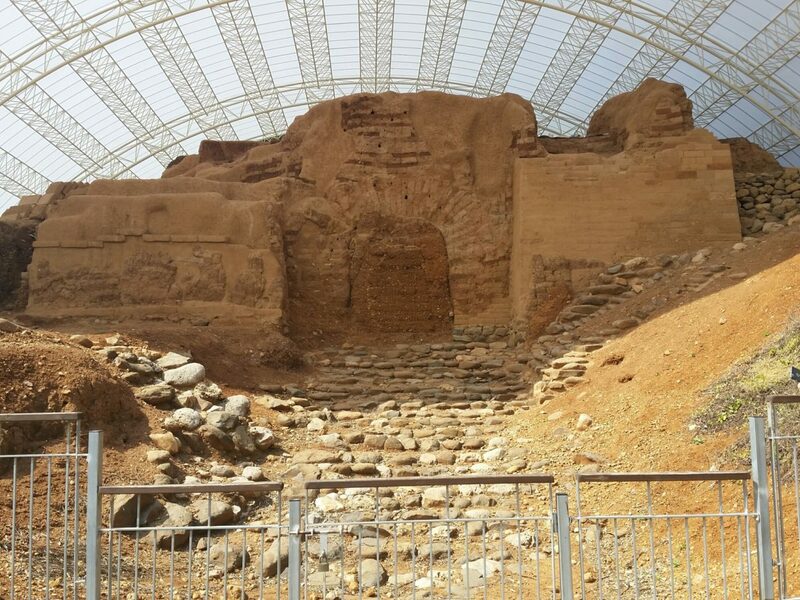 Today we enter Jerusalem. 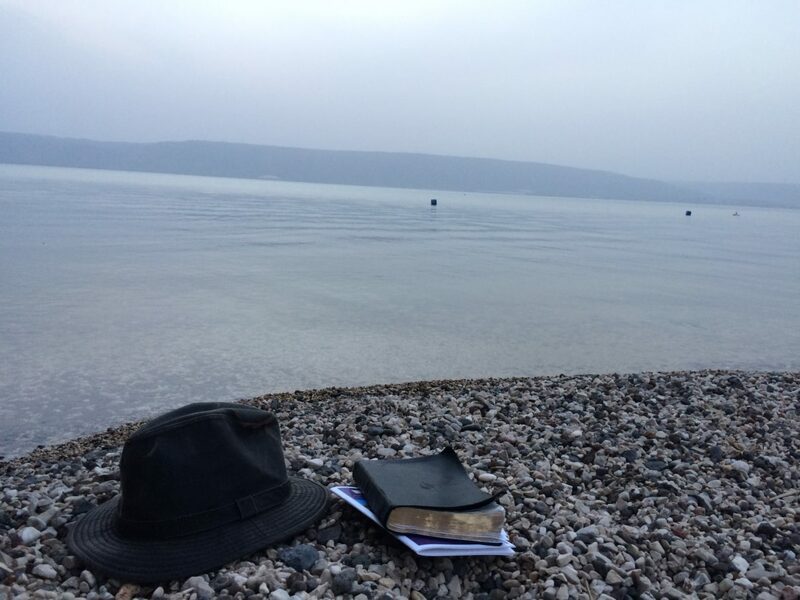 Psalm 125 : 4 – 5. 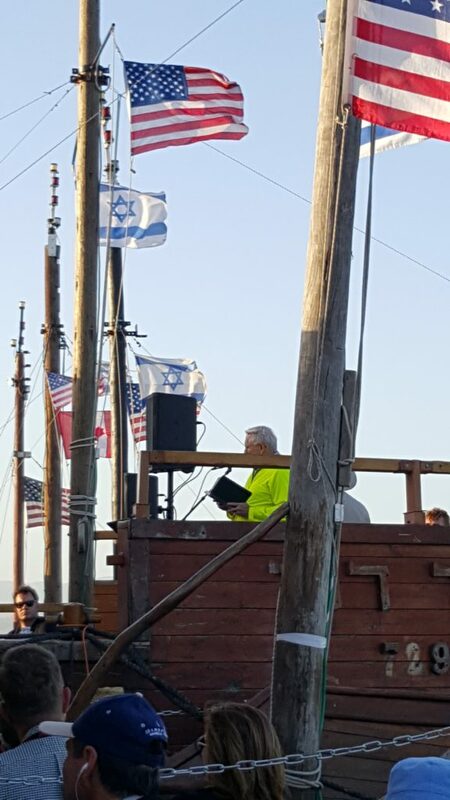 Sailing tonight on the Sea of Galilee, listening to Chuck Swindoll preaching Jesus was a unique moment in time that I will remember for the rest of my life. 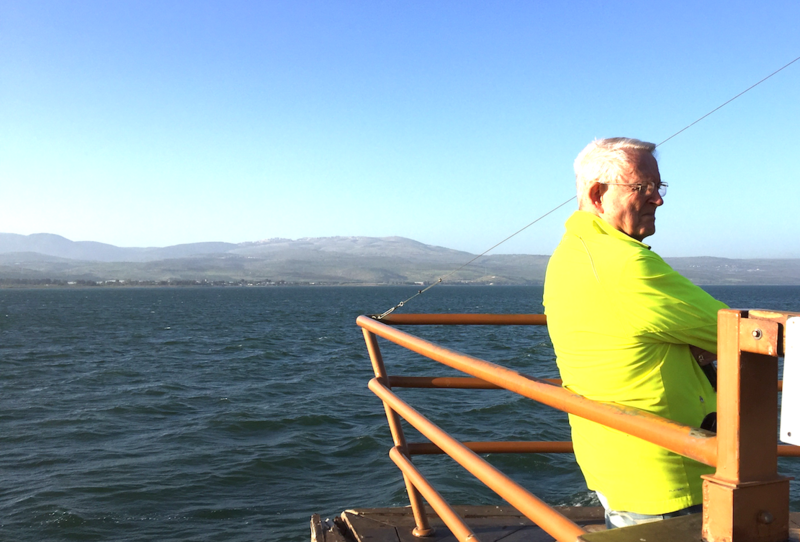 Equally was the insight that Chuck shared reminding us that often after wonderful moments of great supply, are followed by a time of testing to see if we learned anything. 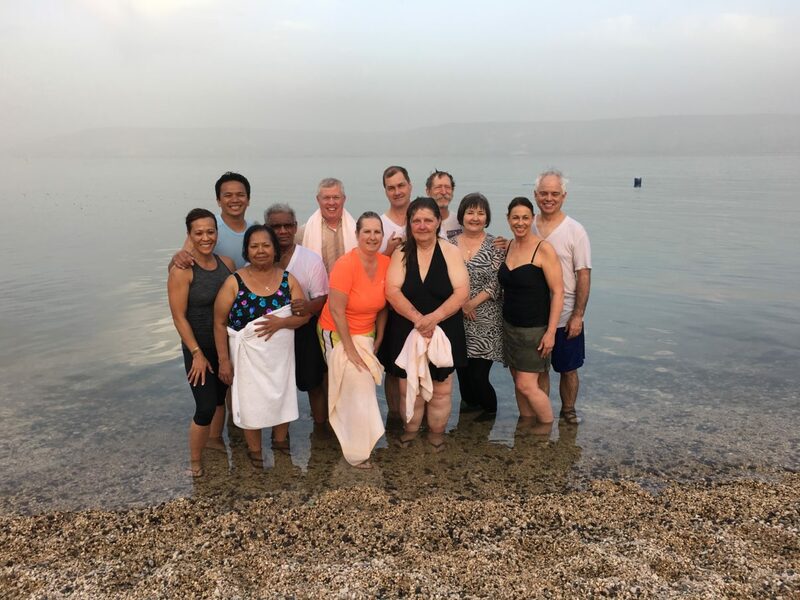 Such it was with the disciples after witnessing the feeding of the 5,000 and then being tested on the Sea of Galilee in the midst of the storm. May the Lord help us to be found as faithful in our times of testing. 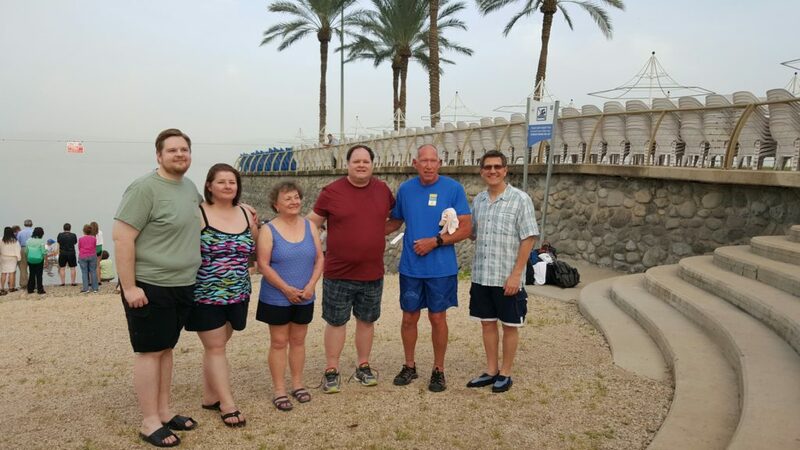 We enjoyed a moving service out on the Sea of Galilee this evening, led by Chuck Swindoll and others on our Israel Tour team. 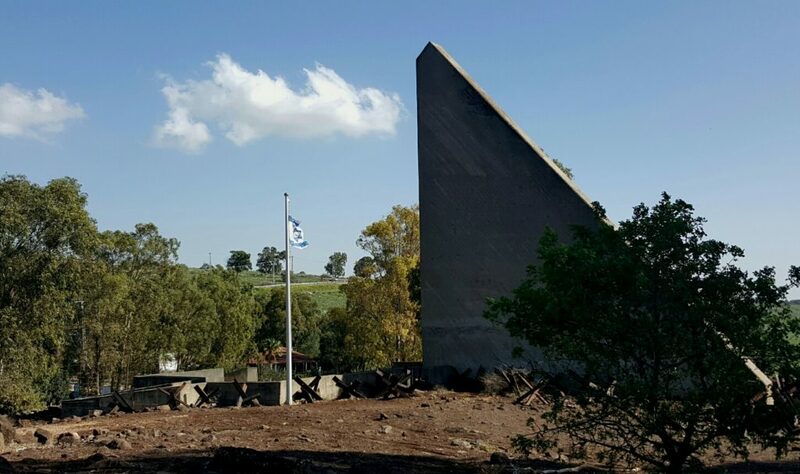 Monument to the fallen soldiers from the six-day war in 1967. 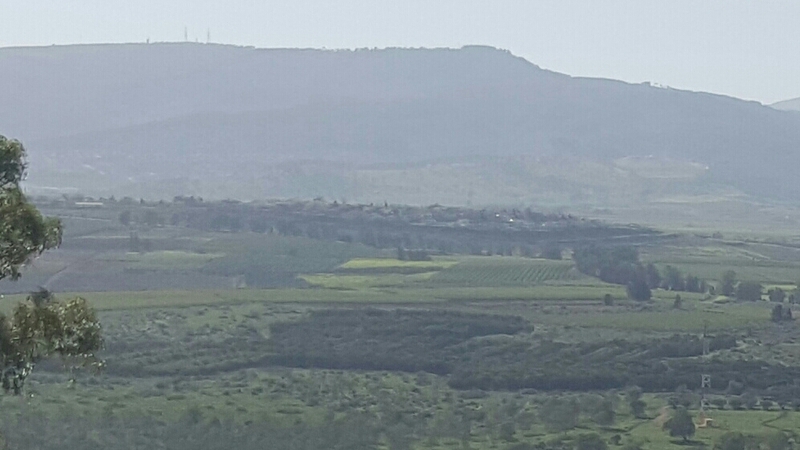 View of a beautiful Israeli valley from the Golan Heights. 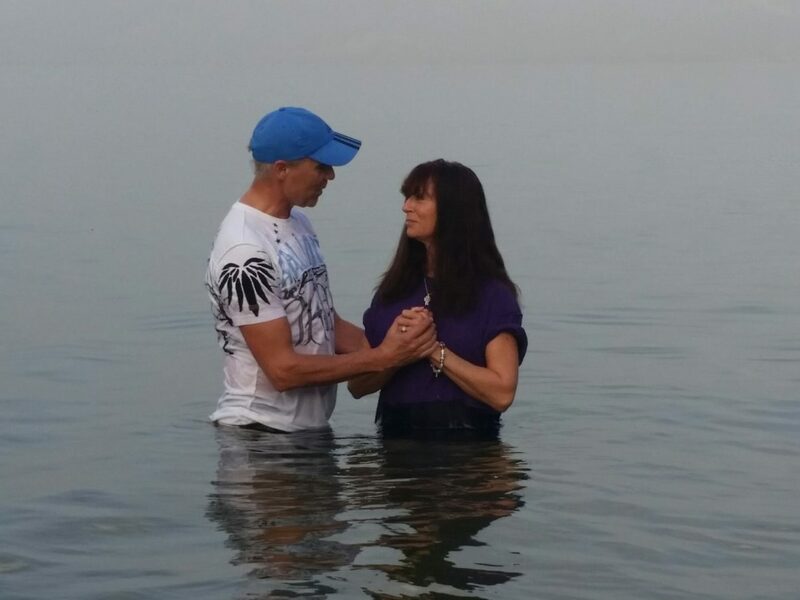 Being baptized in the Sea of Galilee is pretty special and meaningful. Bus 3 getting ready for baptism service.